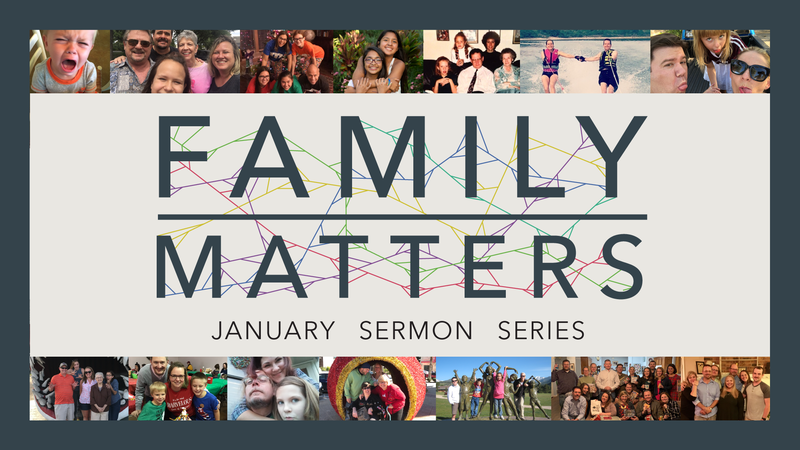 A study of the not–so–perfect families in the Bible and how God uses them for His glory. 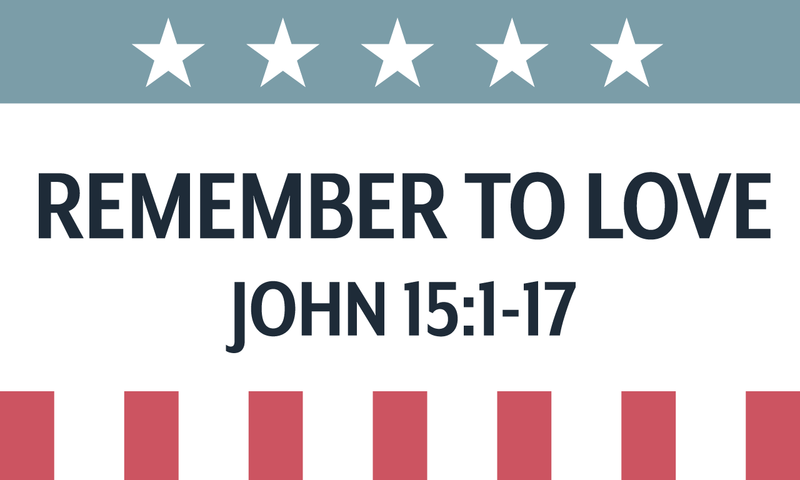 Follow us through the expectation of Advent as we talk about the hope that we can learn different characters in the Christmas story. 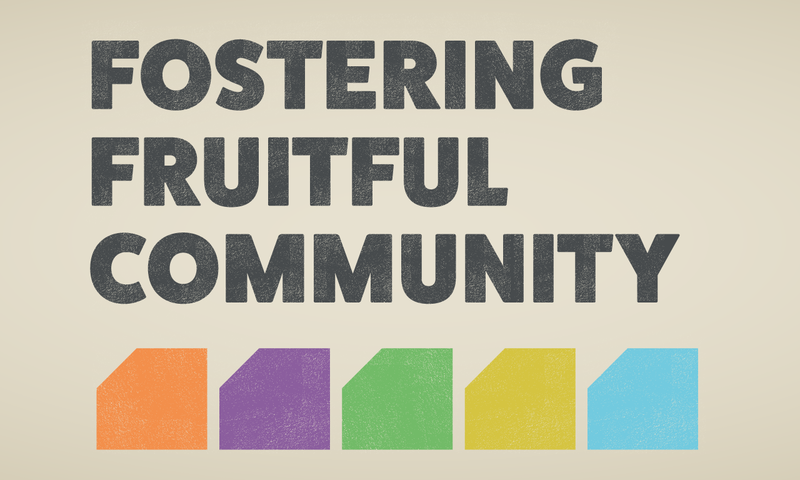 Discover ways we as people and a congregation can can become a more fruitful community. 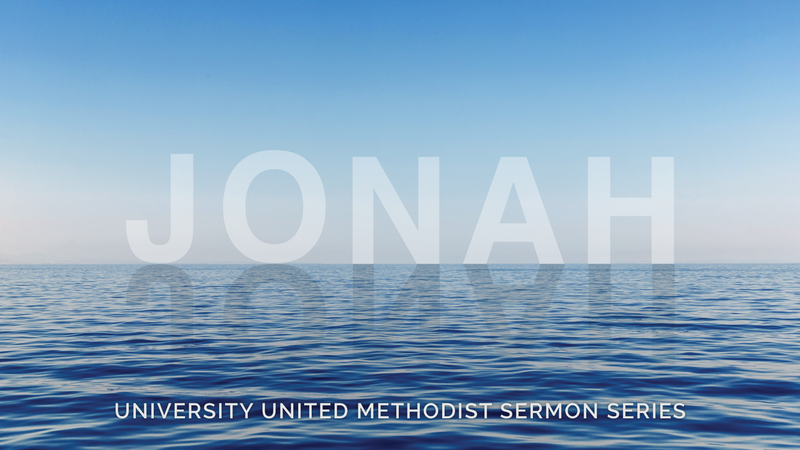 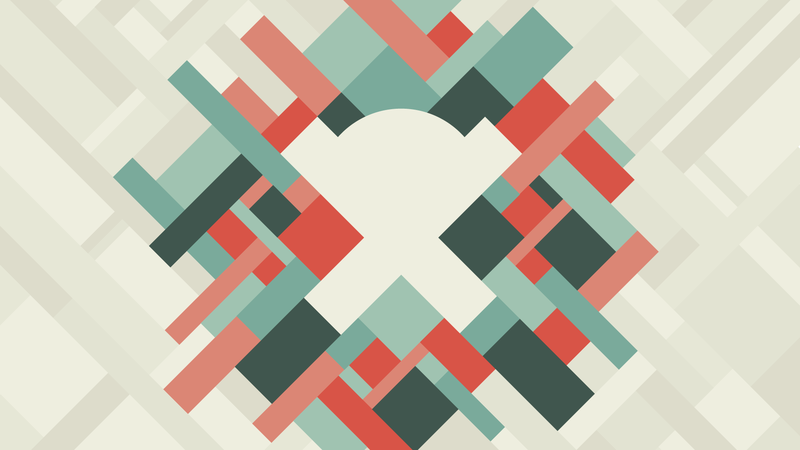 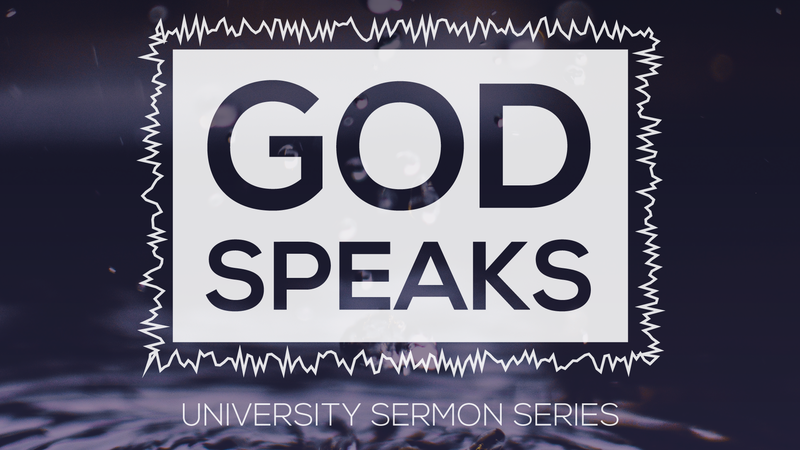 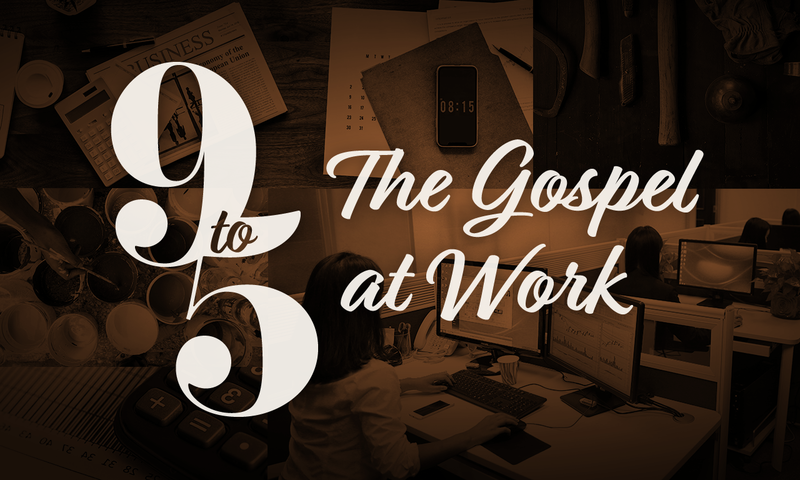 Learn how your faith can intersect with your work life in this 3 week series. 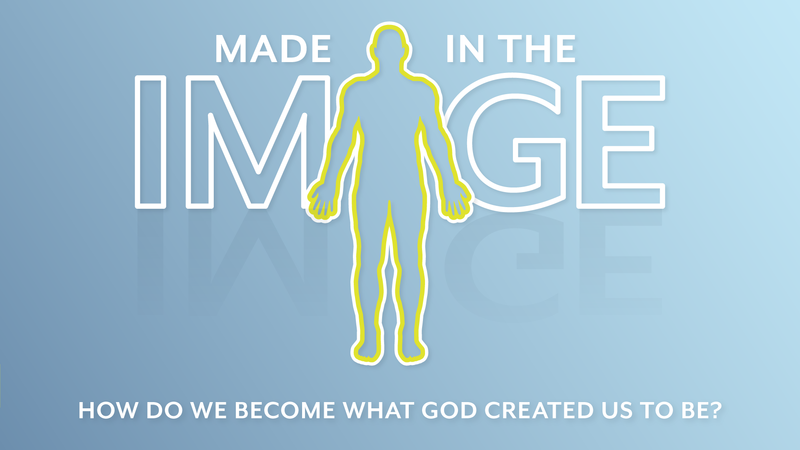 How do we become what God created us to be? 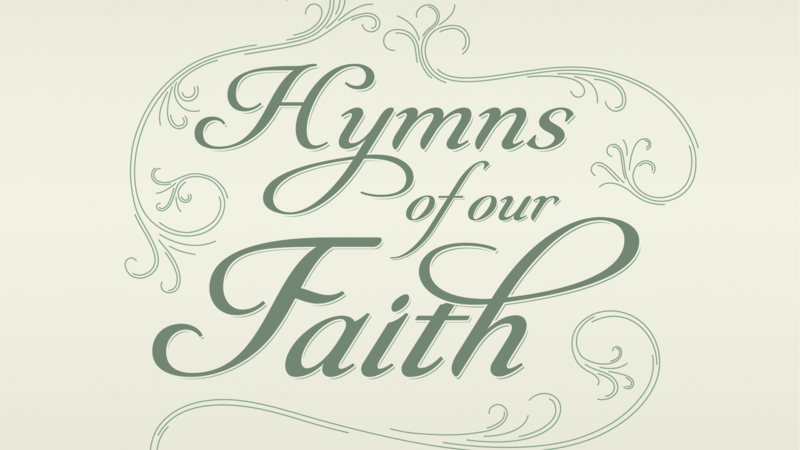 Spend the summer with us exploring popular hymns of Christianity and the stories behind them. 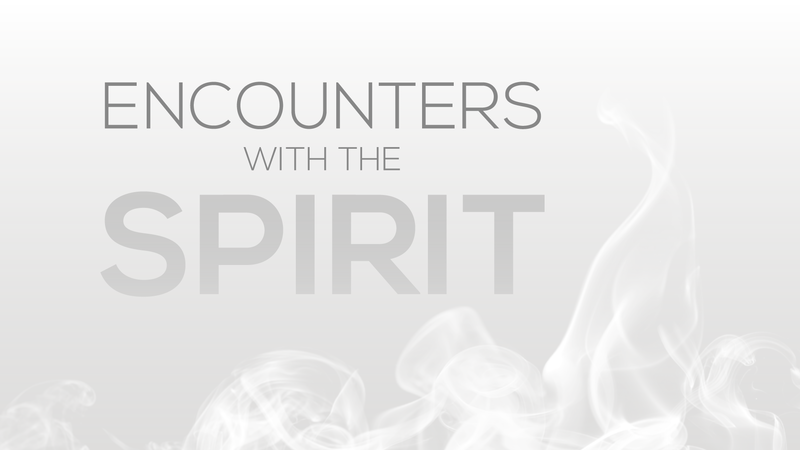 Join us during Pentecost as we discuss the ways different characters of the Bible encountered the Holy Spirit and how you can learn to see and hear the Holy Spirit in your everyday life.